USDA released its latest Crop Production report, Sept. 11, raising both yield and total crop expectations for corn and soybeans. And, with USDA’s simultaneous World Ag Supply & Demand Estimates report pointing to higher ending stocks, the price outlook for both crops was reduced. Corn production is forecast at 14.4 billion bushels, up 3% from both the August forecast and for 2013. Area harvested for grain is forecast at 83.8 million acres, unchanged from the August forecast, but down 4% from 2013. If realized, this will be the highest yield and production on record for the United States. Based on conditions as of Sept. 1, yields are expected to average 171.7 bushels per acre, up 4.3 bushels from the August forecast, and 12.9 bushels above the 2013 average. 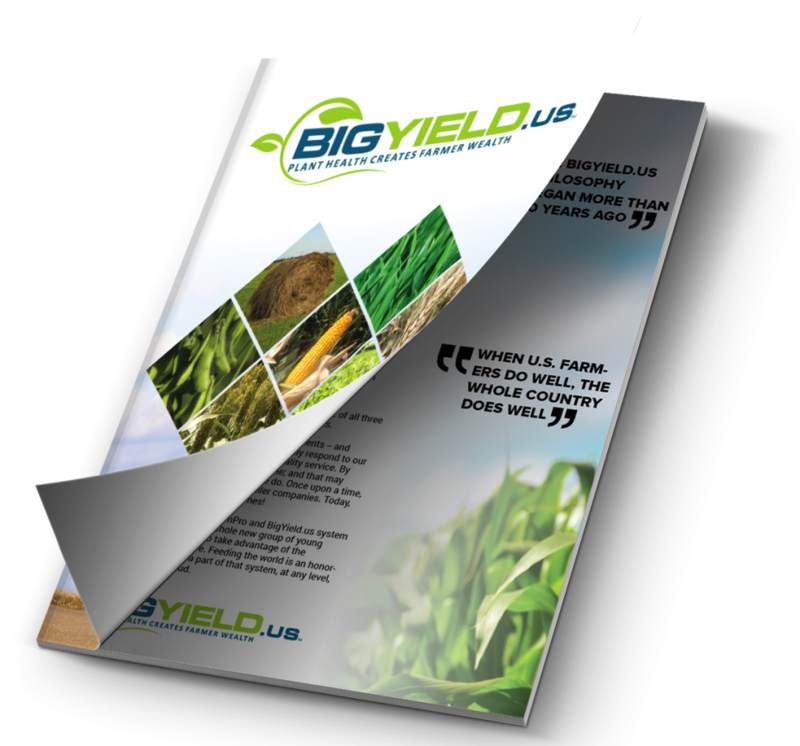 Objective yield data indicate the highest number of ears on record for the combined 10 objective yield states (Illinois, Indiana, Iowa, Kansas, Minnesota, Missouri, Nebraska, Ohio, South Dakota and Wisconsin). In total, 18 states expect a record high corn yield for 2014. Soybean production is forecast at a record 3.91 billion bushels, up 3% from August and up 19% from last year. Area for harvest in the United States is forecast at a record 84.1 million acres, unchanged from August but up 11% from last year. Based on Sept. 1 conditions, yields are expected to average a record high 46.6 bushels per acre, up 1.2 bushels from last month and up 3.3 bushels from last year. The September objective yield data for the combined 11 major soybean-producing states (Arkansas, Illinois, Indiana, Iowa, Kansas, Minnesota, Missouri, Nebraska, North Dakota, Ohio and South Dakota) indicate a higher pod count compared with last year as conditions have generally been more favorable across the Midwest. Compared with final counts for 2013, pod counts are up in five of the 10 published states. The largest increase from 2013’s final pod count is expected in Missouri, up 550 pods per 18 square feet. 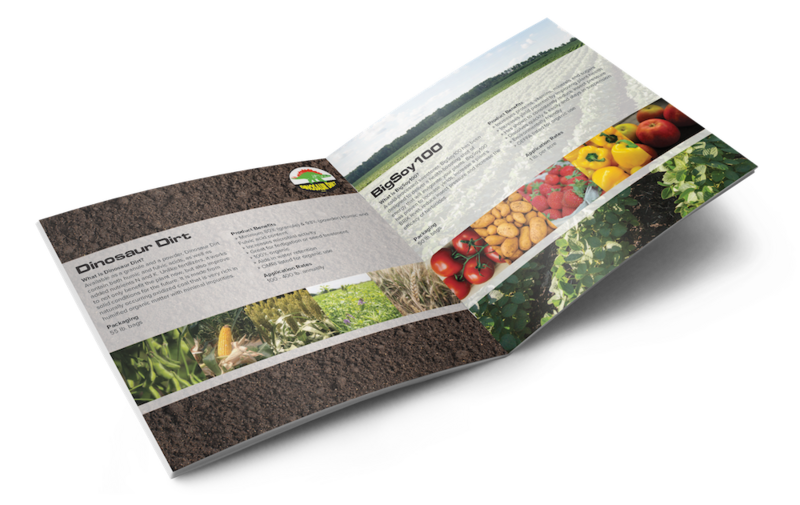 An increase of more than 200 pods per 18 square feet is expected in Illinois. With the larger corn crop, the WASDE report raised projected 2014/15 U.S. feed grain supplies. Corn supplies for 2014/15 are projected at 15.607 billion bushels, up 826 million bushels from the previous record in 2013/14. Total 2014/15 corn usage is projected at 13.605 billion bushels, up 170 million from last month. Although a record, usage is expected up just 5 million bushels from 2013/14, as export prospects remain constrained by large foreign carryin stocks. Feed and residual use for 2014/15 is projected 75 million bushels higher this month, with the larger crop and lower prices. 2014/15 ethanol use was raised to 5.125 billion bushels, about equal to 2013/14. Corn exports were projected 25 million bushels higher. As a result, projected U.S. corn ending stocks were raised 194 million bushels, to 2.002 billion bushels, the highest since 2004/05. 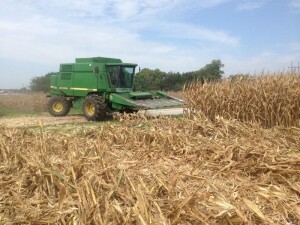 The projected season-average corn farm price was lowered 40¢/bushel at the midpoint, to $3.20-$3.80/bushel. 2014/15 soybean exports were raised 25 million bushels, to 1.700 billion bushels. Soybean crush was raised 15 million bushels, to a record 1.770 billion bushels, mostly on increased soybean meal exports. Domestic use of soybean meal was raised in line with a small increase for 2013/14. As a result, soybean ending stocks are projected at 475 million bushels, the highest since 2006/07. meal prices were projected at $330-$370/ton, down $10 on both ends of the range.